How Much Will Your Dream Wedding Cost? Weddings are notoriously expensive all over the world. 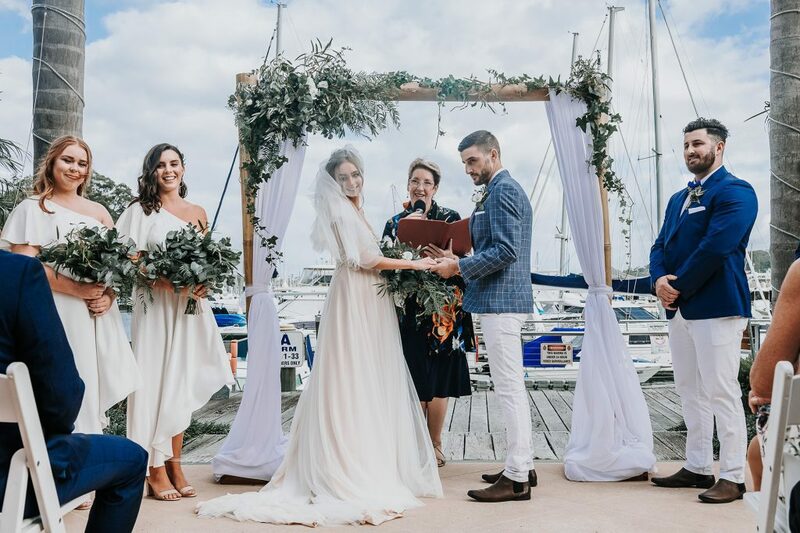 In Australia, latest figures by The Australian Securities and Investments Commission’s MoneySmart show that while the average wedding would previously set a couple back around $36,000, this number has now reached dizzying heights of $65,000. This number is thought to have skyrocketed thanks to recent wedding trends (skydiving, fancy transport, etc.). Either way, for the average couple, saving for a wedding is no light feat. So, how much will your dream Wedding cost? Despite this, it should be remembered that weddings can be as expensive and lavish or as inexpensive and low-key as you want them to be (or as your budget allows). If you and your partner are saving for a wedding but are unsure about how much things cost, we have broken it down for you. There is so much that goes into a wedding that it can be hard to keep track. Especially if you are planning a large wedding, you may consider hiring a wedding planner, but that will come with a price tag of its own. On the wedding planner shopping list, the venue is generally the largest expense. 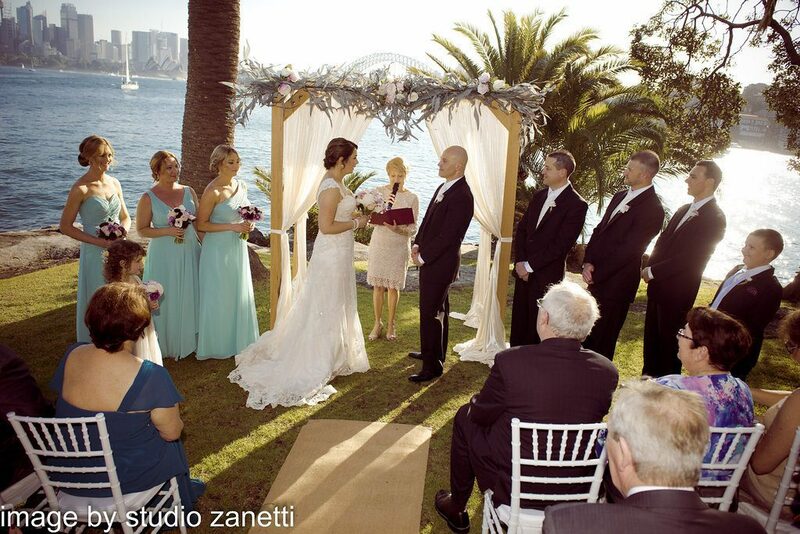 Many couples will use two separate venues – one for the wedding ceremony and one for the reception. This is less to do with the budget, and more to do with logistics, space and tradition, as couples may prefer to wed in a church, but have the reception in a more relaxed space with plenty of amenities. In terms of the wedding ceremony venue, there are some other expenses to factor into the budget. These include a marriage celebrant and a license. If the venue in question hosts a lot of wedding ceremonies, these costs may be included in their overall price. The wedding reception venue, on the other hand, is most often a lot more costly. You may like the look of a building/hotel/manor house but only be able to hire one of their smaller rooms due to budget restrictions. But don’t let this put you off – always inquire with the venue and tell them your ideas and the number of guests attending, and they may be able to strike a deal where you can make use of other areas of the building for little cost. If a venue hosts a lot of wedding receptions, they most probably have a package deal where the overall fee includes their in-house catering and in-house entertainment and AV systems and this may be a cheaper option than bringing in external services. Regardless, hiring the venue with catering and entertainment included could set you back anywhere between $15,000 and $20,000 (approximately 45% of your budget) depending on the size, location and number of guests attending. 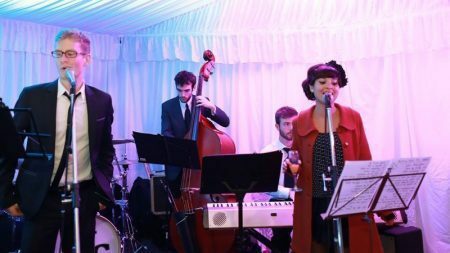 Entertainment is an absolute must at any wedding; if you budget more, for one thing, it should be the music. The music played at a wedding is of monumental importance, not only for you and your partner but for your guests, too. Everyone expects weddings to be a time where they can have a few drinks and get up onto the dancefloor until the small hours of the morning. With an excellently curated playlist, your wedding will be one to remember. If you’re budget conscious, you may choose to hire a DJ instead of hiring a live band. While a top DJ can play almost any song you ask them too, there’s something very special and intimate about a live band, especially during the wedding ceremony and the couple’s first dance. The wedding music band cost will depend on the nature and size of the band, i.e. a 3-piece band will cost less than a 5-piece band, but you can expect to pay around $2,000. Of course, for many brides-to-be, the wedding dress is the crème de la crème of the whole affair. 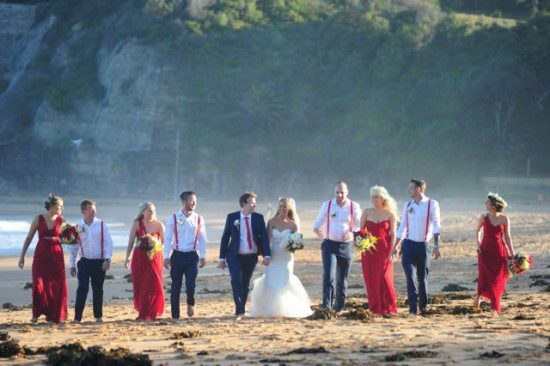 In terms of the average Australian wedding, the wedding clothes and accessories for the bride, groom, bridesmaids and groomsmen can be anywhere between $4,000 – $6,000, but many wedding dresses (especially custom-made ones) can cost this much alone. Opting for a more intimate affair is a sure fire way to drastically cut wedding costs. For every person invited you will need to seat, feed and water them, and this can dramatically increase the grand total. Or, as a way to compromise, you could have a large engagement party but a very small wedding. This works well for many, as there is often at least a year in-between both occasions, which means more time to save. Less wedding guests also mean you can spend more money having a destination wedding with your nearest and dearest, or even put the money you save into a luxurious honeymoon. Another way to cut wedding costs is to stay local. This means you will save on transport, travel and accommodation (and your local guests will be happy to save money, too). Large amounts of alcohol consumed by a large number of guests will send your venue bill through the roof. It is therefore recommended to arrange with your venue that only certain drinks are available for free (one white wine and one red wine, for example) and everything else should be paid for by the guests. Or, another option is to offer free drinks (wines, beers and spirits) until dinner has finished, and then guests must buy their own. Weddings are expensive by nature. If you want a big wedding with all the trimmings, it may take you and your partner a few years to save up. However, there’s no rule that says you have to do this. You can cut back wherever you deem necessary, or host an intimate wedding to save on costs. It’s ultimately up to you and your priorities in life.